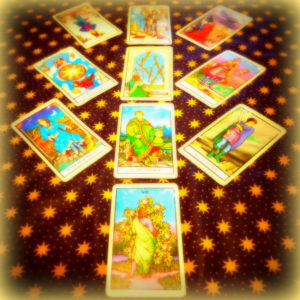 View cart “10-Card Past/Present/Future Video Reading” has been added to your cart. 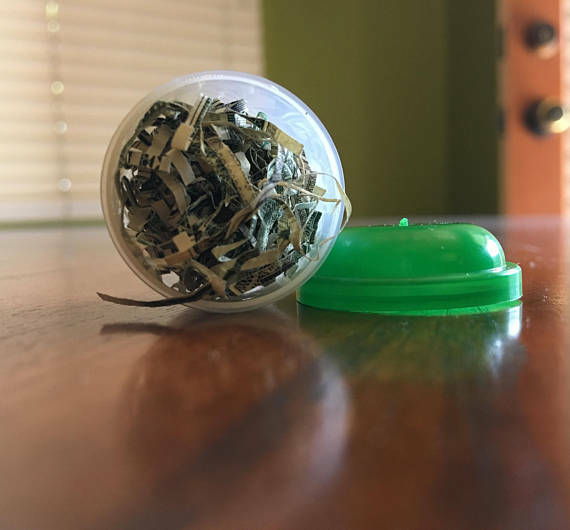 You will receive approximately 1 gram of actual shredded USD currency. 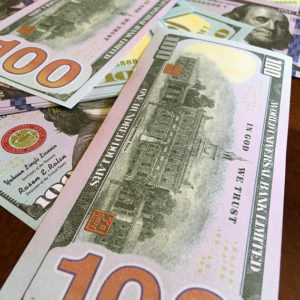 This is real money from the Bureau of Engraving and Printing. 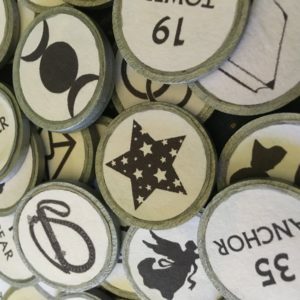 These notes were removed from the manufacturing process prior to delivery to the Federal Reserve System and have not been monetized. 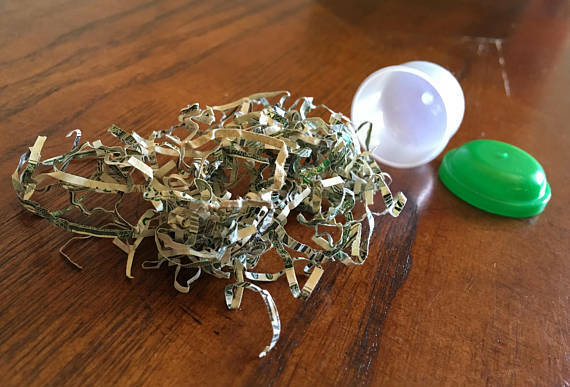 I use shredded currency in my personal money mojo bags when I need to draw funds to me. 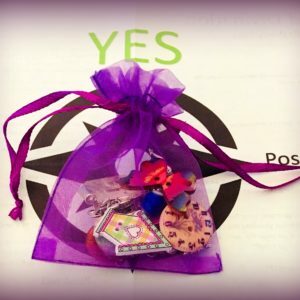 Use this to create your own spell or manifestation for bringing money to you, or purchase my money-drawing bag kit with everything you need to do it on your own. **Note: small cup is for my storage and picture purpose only. Cup not included.